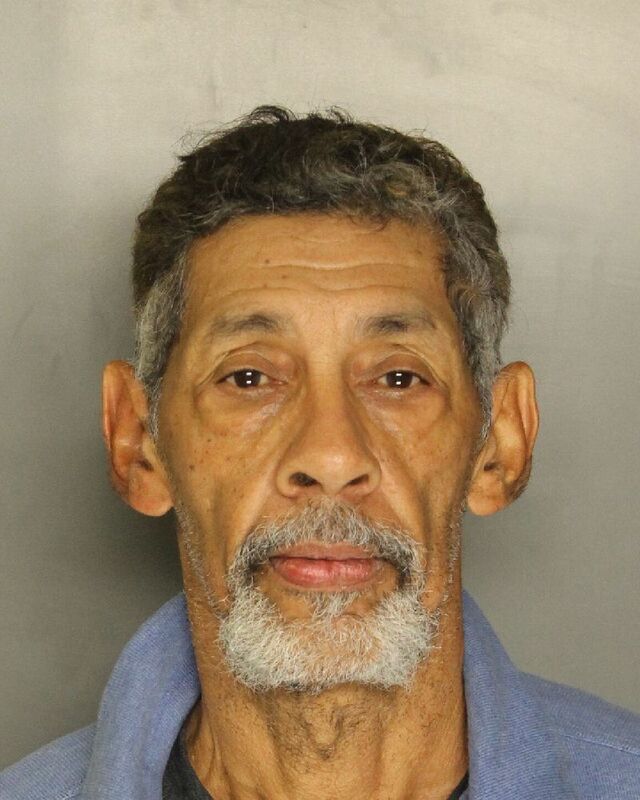 Late last evening police apprehended two men suspected of burglarizing an Elk Grove house. At 10:35 p.m. on Monday, October 24, Elk Grove Police were dispatched to the 6100 block of Coop Drive in the East Franklin neighborhood in response to a residential burglary that had taken place. The caller provided a description of one of the suspects along with a description of an associated vehicle. Responding officers located the vehicle leaving the immediate area and conducted an enforcement stop near Bruceville Road and Elk Grove Boulevard. 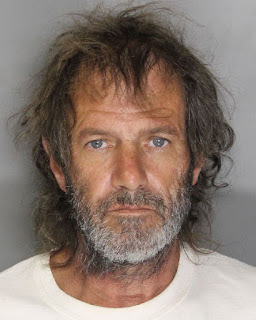 Two suspects, 54-year old Royal Edgar Southerland (pictured above) of Sacramento and 65-year old Trevor Mitchell (pictured below) of North Highlands were taken into custody for the burglary. Both suspects remain in custody at the county jail and are being held on a $50,000 bail for burglary charges. Arraignment is scheduled for tomorrow afternoon.